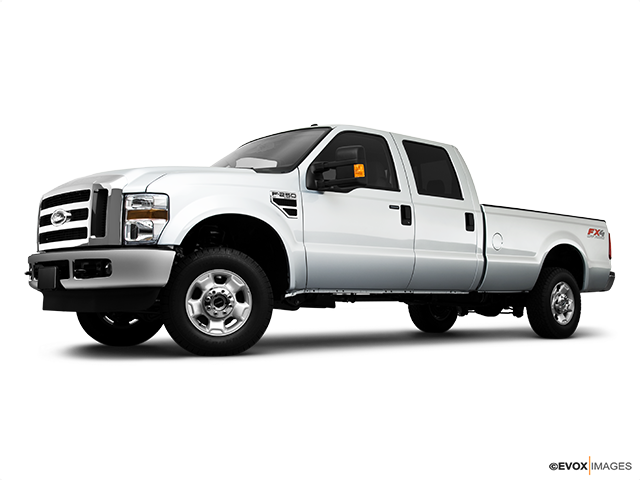 Ford F250SD a tested truck that offers best-in-class towing and payload capacity. 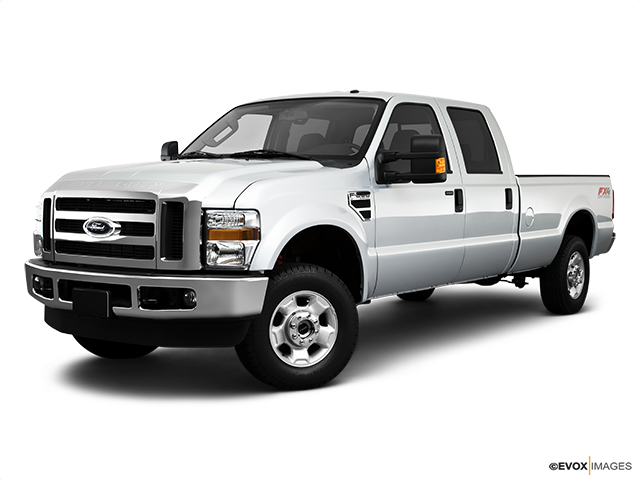 Available in 6.2L 2-VALVE V8SOHC gas engine or 6.7L power stroke V8 turbo diesel engine. 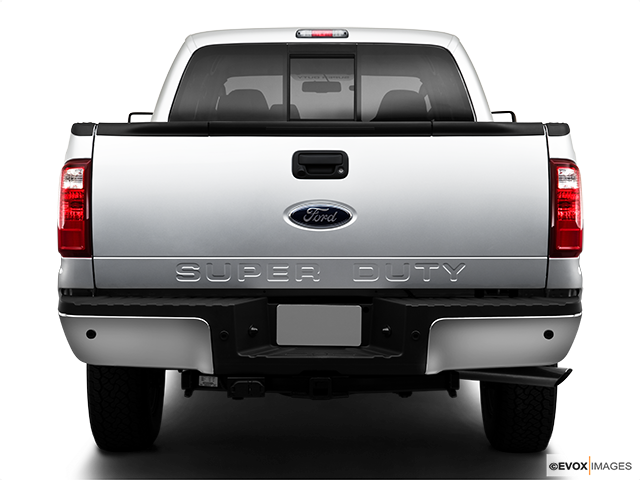 For a pickup truck that's as tough as it is luxurious, take a look at the Ford F-250 SD. With a range of comfort features making the journey enjoyable plus riding in style, even when there's a cargo load on board. The Ford F-250 SD is a hefty pick-up, delivering strength and unparalleled power in a sturdy frame, with the overall design intended to be able to carry weighty loads. The vehicle loses some of its heaviness thanks to an aluminum body, but there's no compromise in toughness due to the fully boxed steel body which underpins everything. The maximum capacity is 3450 lbs and even when loaded to the top, the truck still handles and performs surprisingly well. 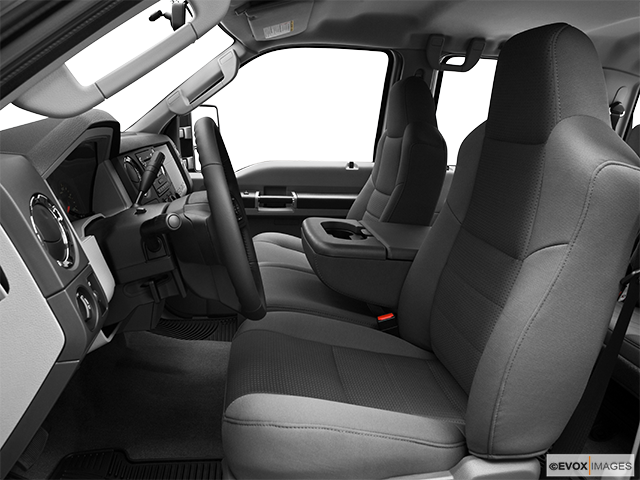 Drivers can choose between a variety of cab sizes which have the potential to extend for up to six occupants in either the Crew or Super Cab. Even with a larger passenger area, there's still a very little reduction in the payload so it really is possible to have the best of both worlds. If you don't need any significant passenger capacity the Regular Cab reduces the occupancy to three while extending the cargo to the largest possible load. There's both a gas and a diesel engine available, with the choice of either a V8 6.2 litre or a V8 turbo diesel 6.7 litre. 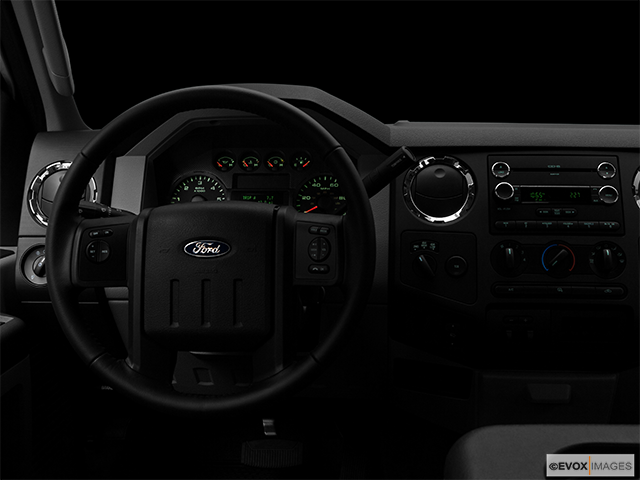 Whichever engine you pick, the F-250 SD will be accompanied by a tough six-speed automatic transmission. Ford has a reputation for including a fantastic range of features on its cars and trucks and on the F-250 SD, there’s the same indulgent trim. 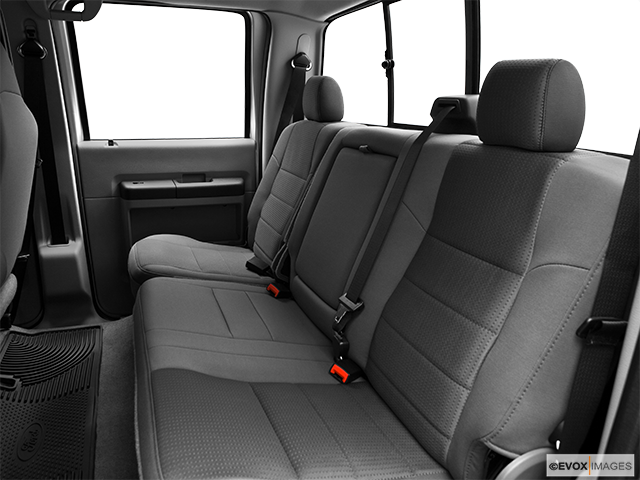 This means that even if you need an expansive cargo area, you can still have the fun of a luxury ride. On the exterior, the Ford F-250 SD looks good with some attractive accessories including LED roof clearance lights, tow hooks, halogen headlamps and a quick release tailgate. The interior is just as innovative as both standard and upgrade features which transform any journey into one of pure enjoyment. Reversing sensors and cruise control take the work out of driving while the SYNC suite, MPC hookup, and a CD player will keep everyone entertained. Additional features include audio controls on the steering wheel, mounted power points, and the Blind Spot Monitoring System. Safety is a priority for Ford, with the manufacturer scoring well on crash testing. An SOS Post Crash Alert System, rear camera, and Tire Pressure Monitoring System provide added security. Trailer Sway Control, traction control, ABS and power steering make driving more comfortable while remote keyless entry, a perimeter alarm, and anti-theft ignition system provide protection against intruders. The Ford F-250 SD is a top of the range pickup with the perfect combination of both cargo and passenger space, making it a flexible choice for all.